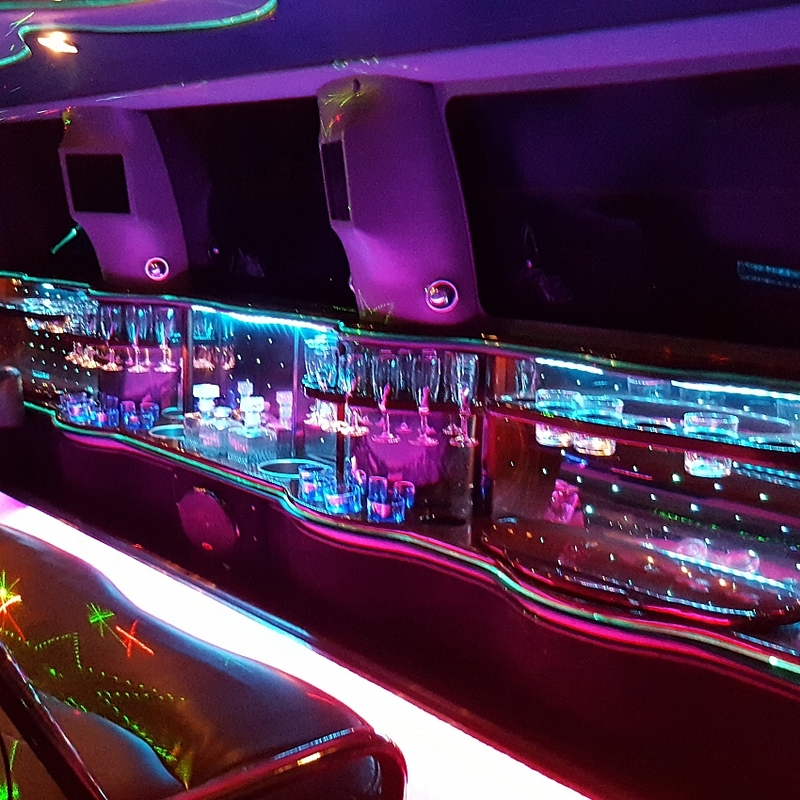 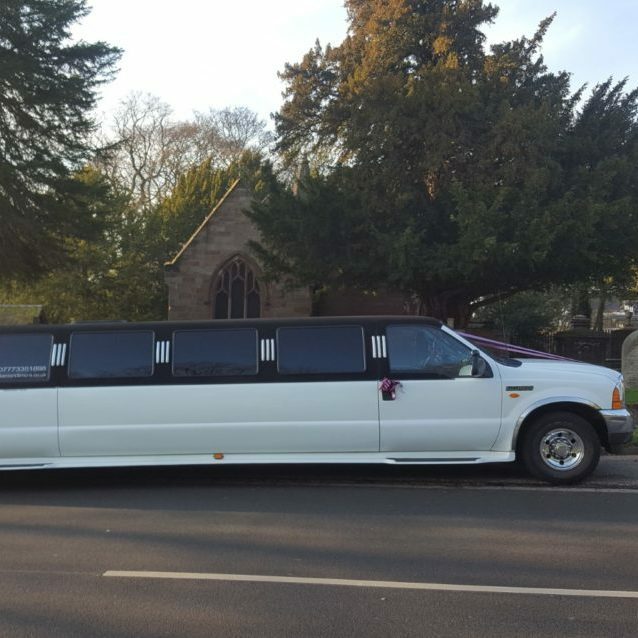 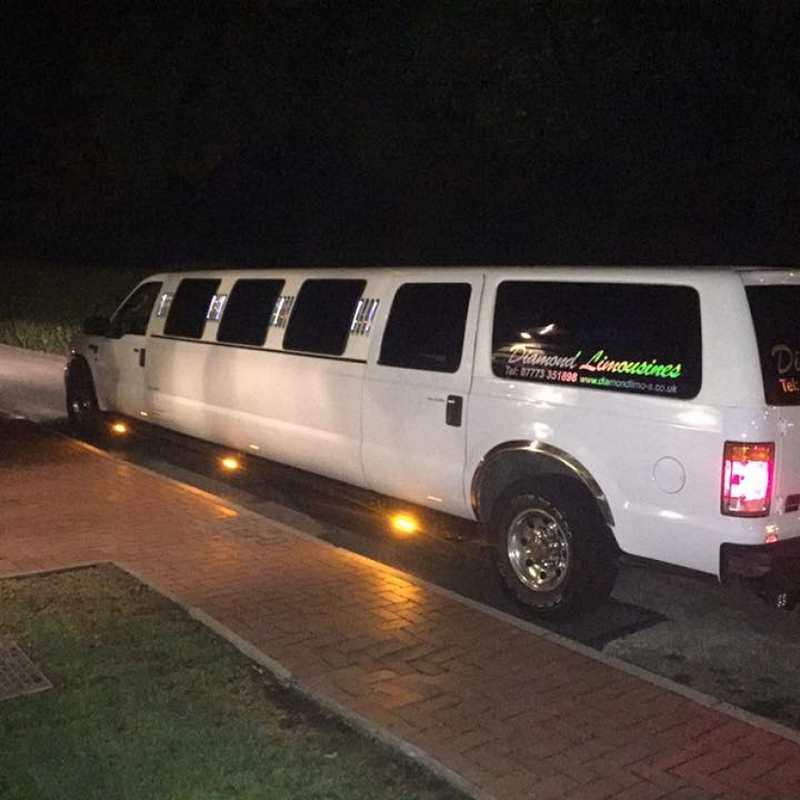 Welcome To Diamond Limousine Hire, based in Stoke-on-Trent – Staffordshire. 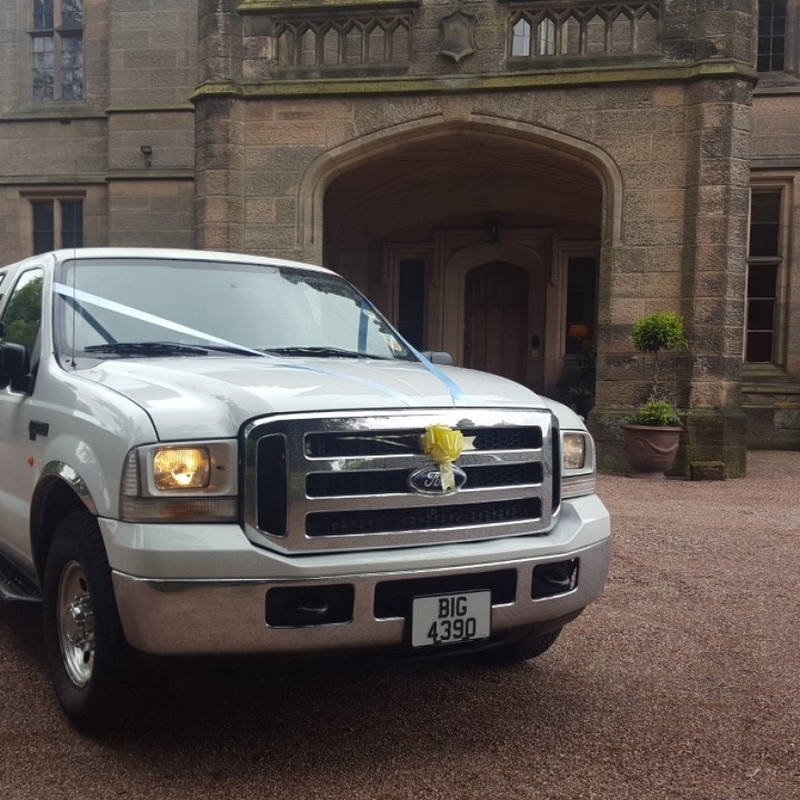 We cover the local areas of Crewe, Nantwich, Sandbach, Congleton, Leek, Stafford, Uttoxeter, Stone, Cheadle and surrounding areas. 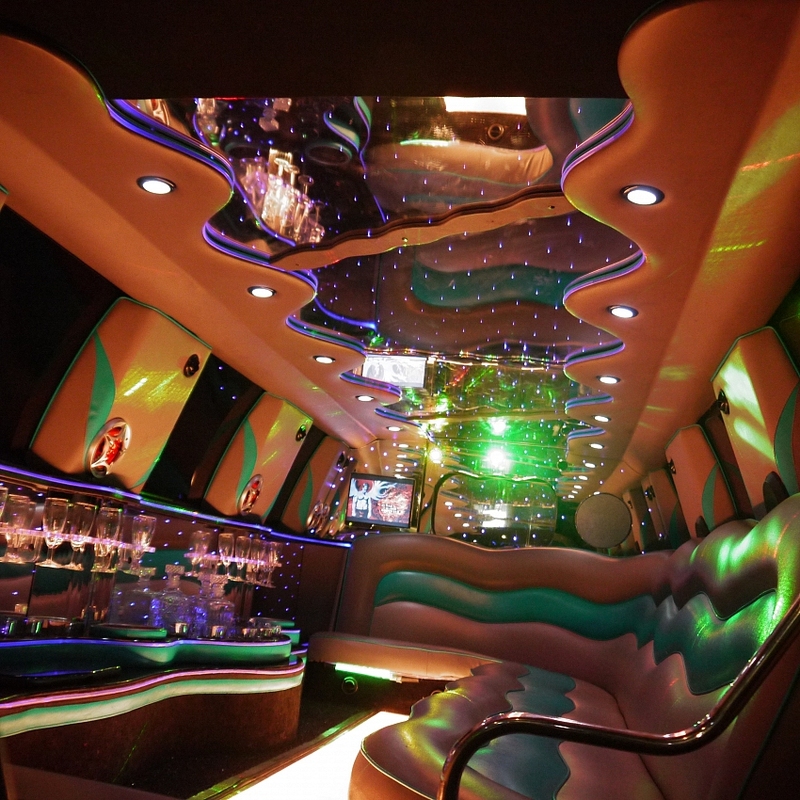 Our constant success is due to the close attention we pay to all aspects of every reservation. 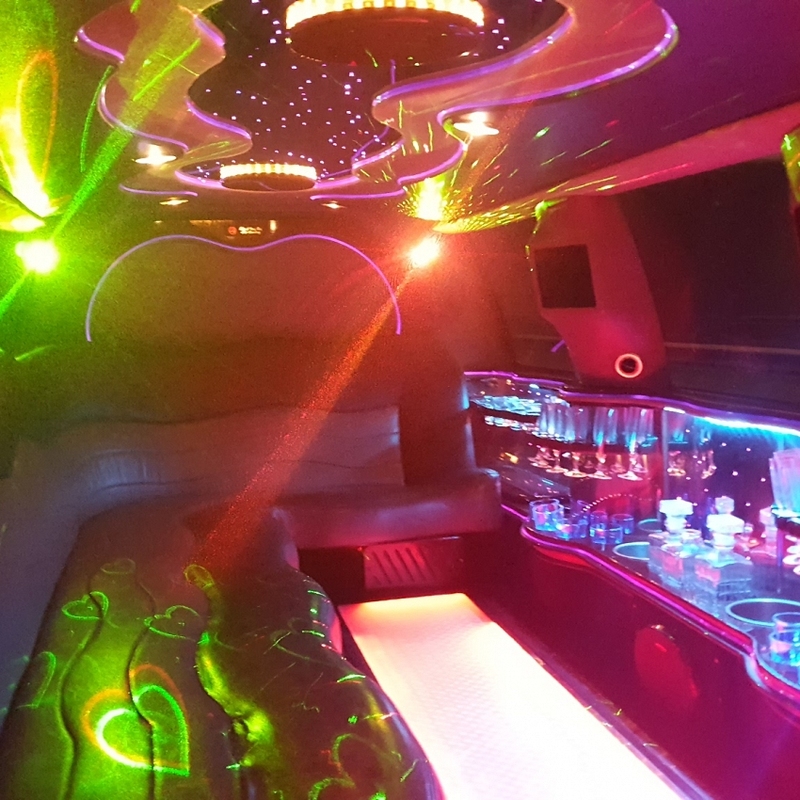 We go above and beyond the call of duty to meet your individual requirements each and every time. 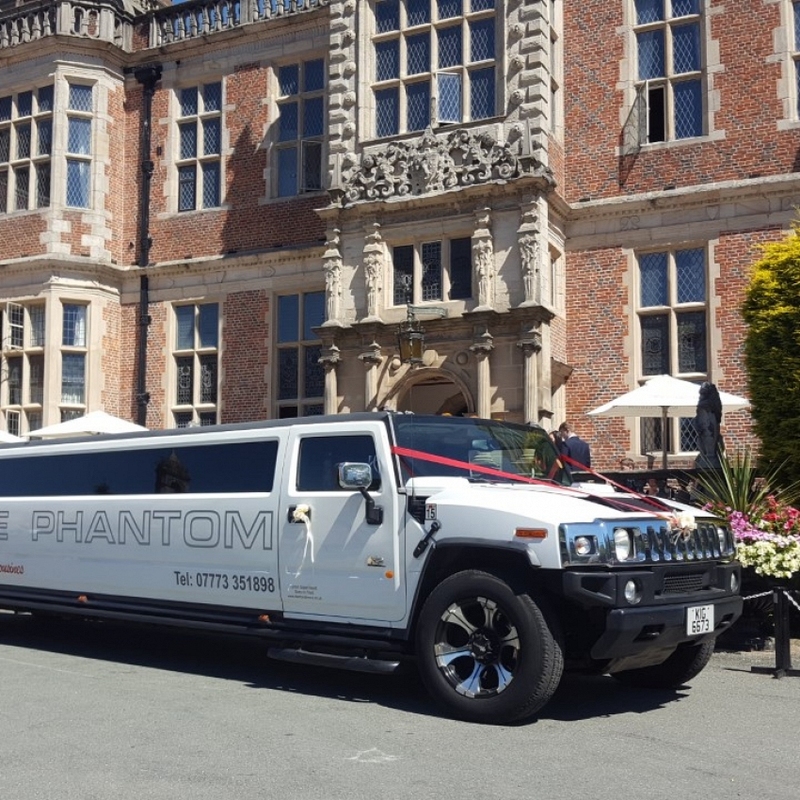 We guarantee that you will be pleased with our professional staff and fully trained chauffeurs. 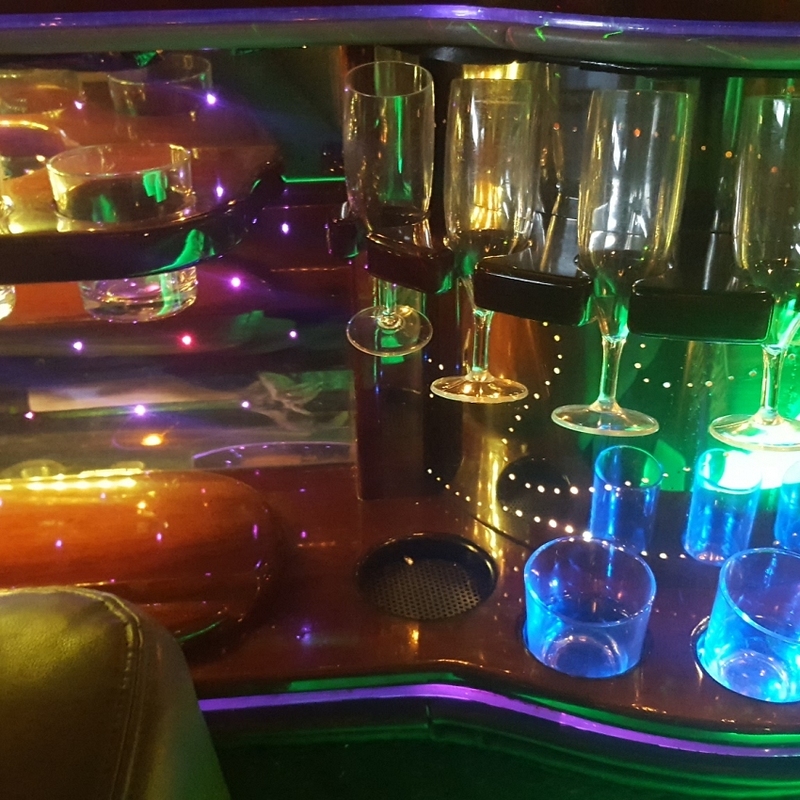 Sit back, relax and enjoy the luxury of a chauffeur driven limousine.